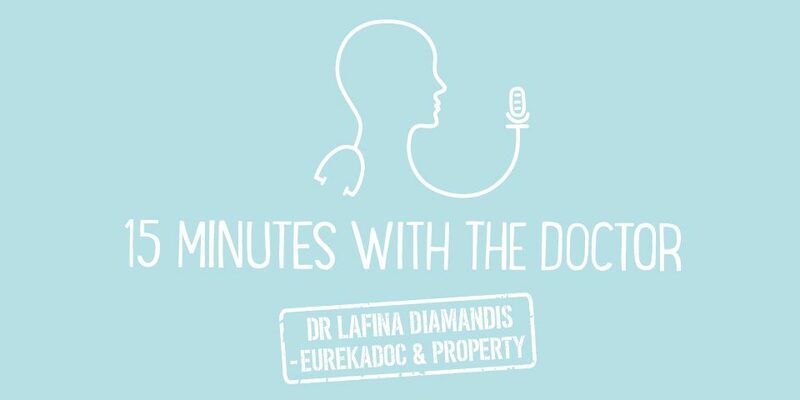 In this episode we have Tarryn Gorre who is a chef, nutritionist and founder of Kafoodle. It’s a software company which helps businesses in the hospitality or care sector easily generate food recipes, including nutrition, costing and allergy information. Initially the software targeted restaurants, bars and cafes catering to the 8% of children and 2% of adults that have a food allergy or intolerance. The EU rules changed in 2014, requiring restaurants and cafes to list key allergens in their foods. So, Kafoodle helps chefs save time and therefore money by auto-generating the cost, allergen and nutritional information of recipes. While software options do exist to help chefs manage recipes, the emphasis is mainly on cost rather than health factors. Kafoodle is affordable to the average restaurateur and makes it easy to amend recipes to make them healthier, or cater to dietary requirements. An Innovate UK grant in 2015 saw the software developed for the social care sector. KafoodleCare works with care homes and hospitals, and is now rolling out into schools and corporate canteens. It helps these businesses manage food the way a restaurant would, while meeting dietary requirements and nutrition targets for residents. Currently used in over 2000 locations, Kafoodle is also expanding into catering colleges to cover the education side of food and health. The company’s long-term goal is to use food as medicine by prescribing diets instead of medication.